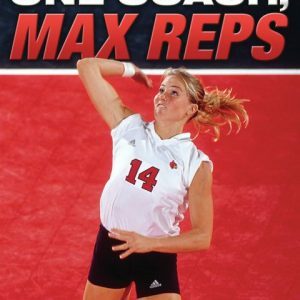 former Georgia Tech Head Volleyball Coach; 2004 ACC Coach of the YearDeveloping young volleyball players requires quality reps and touches in a practice. 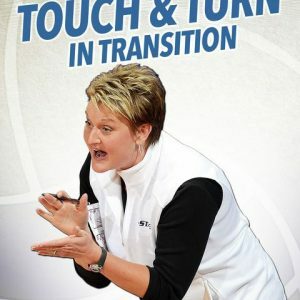 Many videos give you a lot of drills, but in High Energy, High Rep Practice Drills, Bond Shymansky also delivers the when, the why, and the strategy behind each drill.These drills will create a practice atmosphere that will increase your players’ volleyball IQ, maintain high energy, maximize ball touches and increase the competitiveness of your team. “Triangle Pepper,” an alternative to two-player pepper, trains players to defend, set, and hit at game-like angles and it replicates game-like movement and communication. “Cross-Net Pepper” will have your players working on communication, blocking, and covering the hitter – before practice even begins! The true value of this video comes in the situational drills and games. 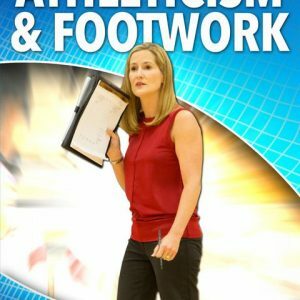 These brilliant drills demonstrate how to teach specific offensive and defensive concepts while ratcheting up the level of competitiveness in the gym. Skill drills to train directional hitting and transition offense off of free balls, tips and attacks. Situational drill sets that provide many repetitions in game-like situations. Side-out drills that train effective performance in pressure situations. Point-scoring drills that instill aggressiveness and reinforce scoring in bunches. 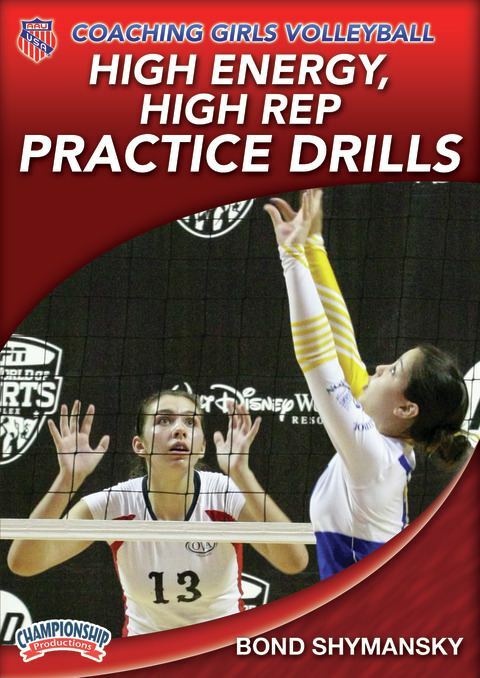 Goal-based drills to increase the “volleyball IQ” of your players. Run competitive drills and games that are fun and engaging for your players and simple to execute with as few as ten players and one coach. You’ll learn how to make the drills more difficult as the team becomes comfortable with what they are doing and how Coach Shymansky uses the scoreboard during practice to mimic game situations. The scoring systems are easy to understand and there is always a clear winner. Without question this is one of the finest videos to date covering how to teach and encourage competitive play in the gym. With this arsenal of drills, you can run an efficient and effective practice that will effectively prepare your team for game time!